Students who pursue a forensic science minor are engaging in fascinating, interdisciplinary coursework in chemistry, anthropology, and criminal justice. 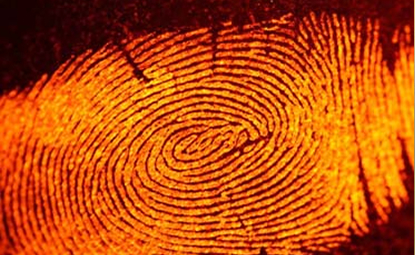 You'll be introduced to the many fields of forensic science, and courses will familiarize you with methods and techniques used in the field. Whereas employment as a forensic scientist generally requires additional coursework beyond the minor, it is a useful and interesting addition to both science and non-science majors and can be combined with major coursework to facilitate various career paths including law enforcement and evidence collection and analysis. Unique core courses in anthropology, biology, chemistry, criminal justice, and kinesiology, which introduce forensic science methodology. Flexible elective choices for both science and non-science majors, including forensic anthropology. Full range of instrumentation available to support coursework and research. Interdisciplinary collaboration with coursework from several different colleges and schools within St. Cloud State University.